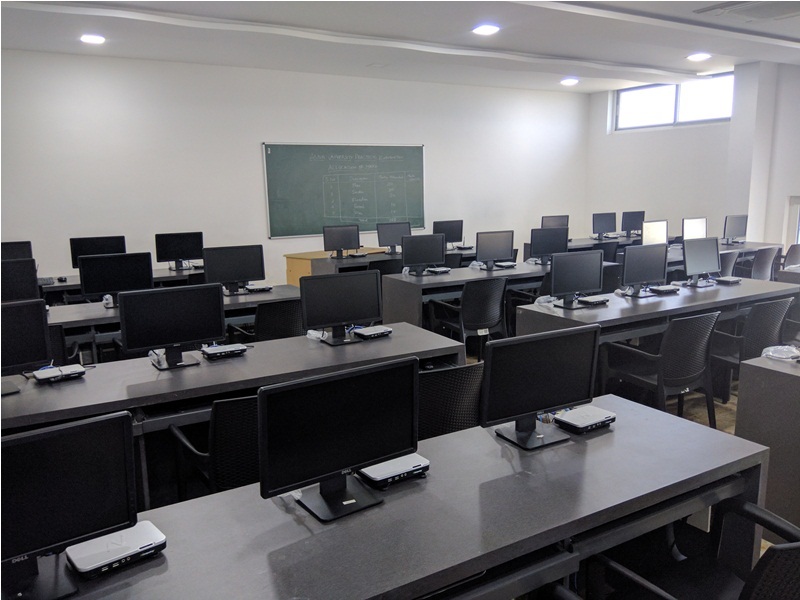 Computer Science and Engineering is a discipline that integrates several fields of Electrical Engineering and Computer Science required to develop computer hardware and software. Computer Engineers are involved in many hardware and software aspects of computing, from the design of individual microprocessors, personal computers, and supercomputers, to circuit design. This field of engineering not only focuses on how computer systems themselves work, but also how they integrate into the larger picture. 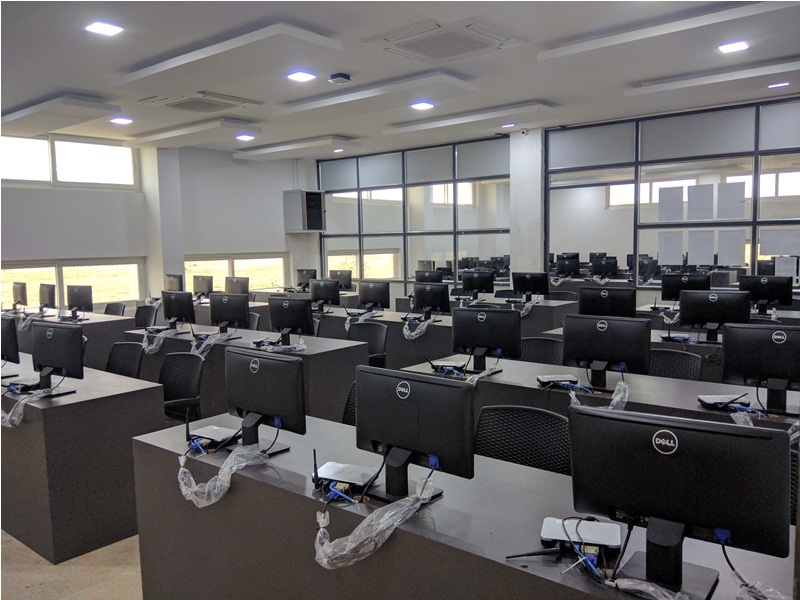 The Department of Computer Science and Engineering has planned for several avant-garde laboratories dedicated to specific core technologies. 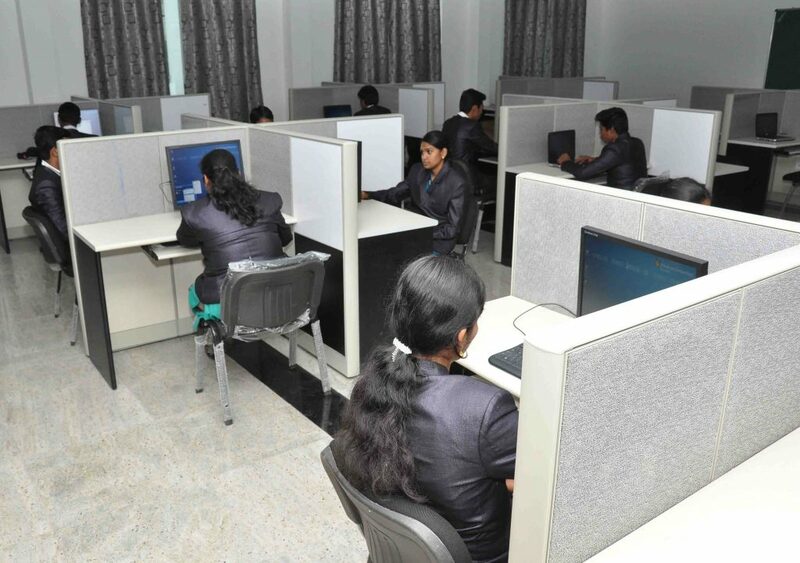 The education-conducive and competitive atmosphere of AAA brings out the best in computer students, be it in managerial mastery or engineering expertise. The demand for software engineers keeps climbing worldwide. 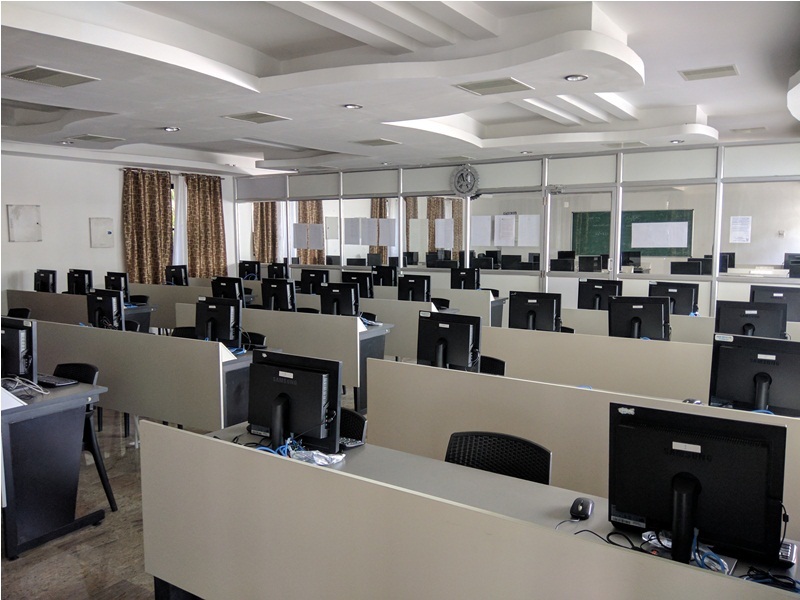 The Department also continually updates its laboratory facilities to provide a platform for emerging fields like Cloud Computing and so on. 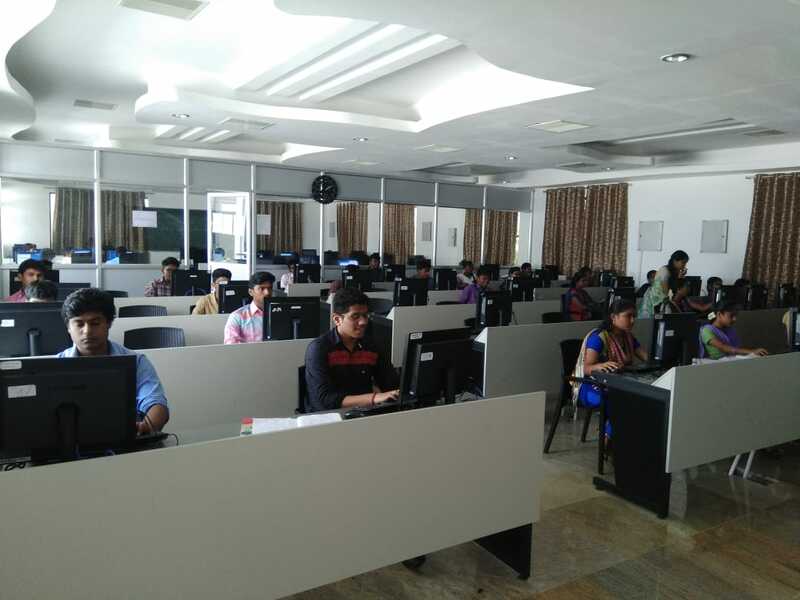 Fundamentals Of Computing is a syllabus prescribed to the First year Engineering students for better foundation. To effectuate the demands of the industry, we impart practical training to our students through Value Added Courses in their course fields.